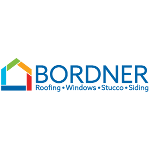 Roofing Companies and Roofers located in Missouri – MO. 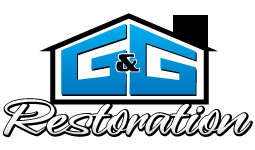 Check out US Roofing Companies.com for a comprehensive list of roofers in Missouri and other states in the US. 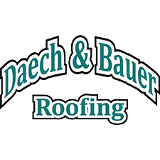 See the roofing companies in the Missouri cities below. Address: 1276 NW Main St. Address: 1605 E Terra Ln. Frederic Roofing & Sheet Metal Co., Inc.